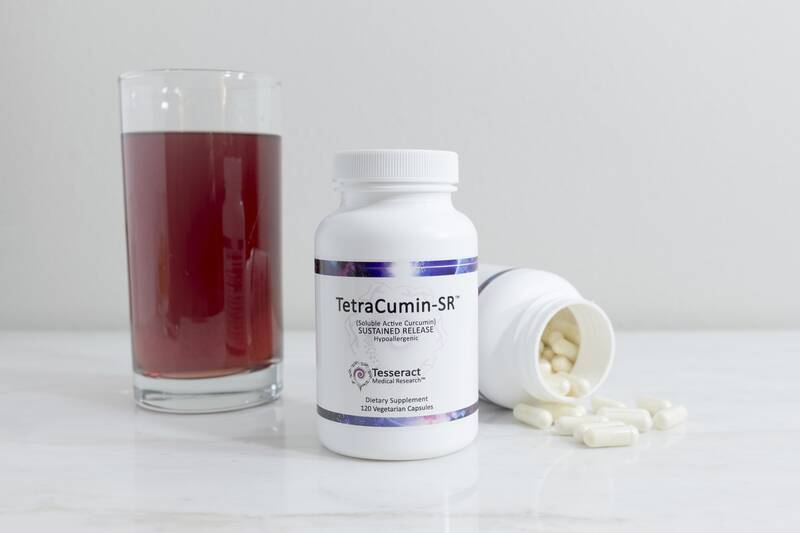 MUSCULOSKELETAL SUPPORT: TetraCumin-SR™ is designed to maximize the bioavailability of curcumin in the body. Curcumin, found in turmeric, helps maintain a healthy inflammatory response throughout the body, and is particularly beneficial for joint or bone health issues. 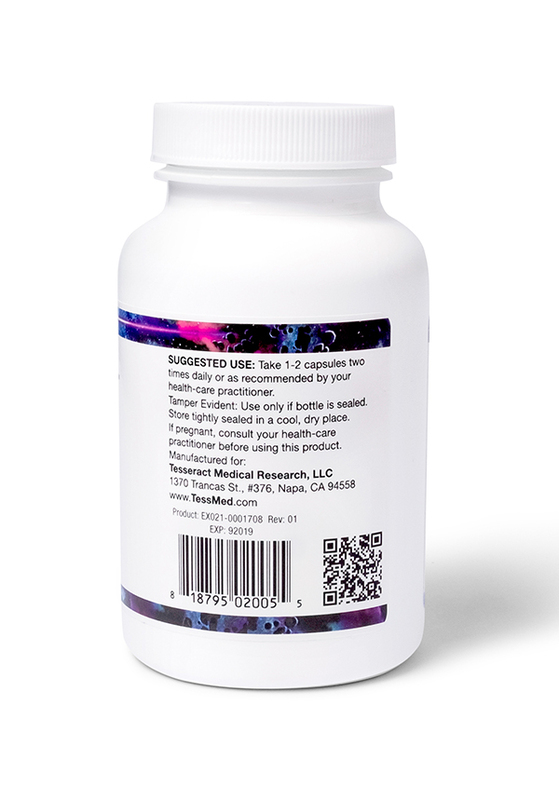 SOLUBLE, ACTIVE, SLOW RELEASE: TetraCumin SR comes in a timed-release vegetarian capsules, efficiently delivering the benefits of this supplement. 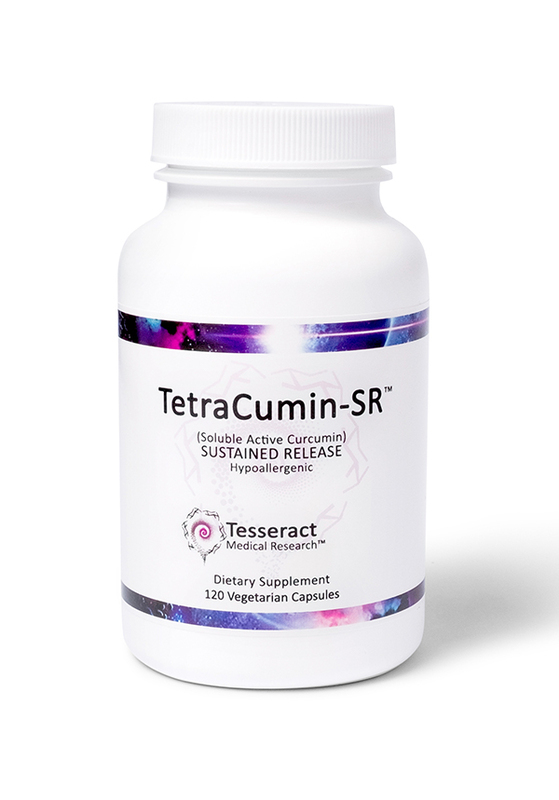 Because of its optimal absorbability, Tesseract’s TetraCumin offers benefits that many other curcumin supplements can’t. HEALTHY MUSCLES & BONES: Joint, bone, or muscle discomfort can interfere with sleep, work, and an active lifestyle, and curcumin, found in turmeric, has been found to support healthy muscles and bones, help reduce discomfort and soreness in the muscles and bones, especially post-exercise soreness, and help restore energy. PROVEN MOLECULES, OPTIMAL DELIVERY: Tesseract is using scientifically advanced technology to support patients struggling to restore their health in the modern world of compromised diets and environments. 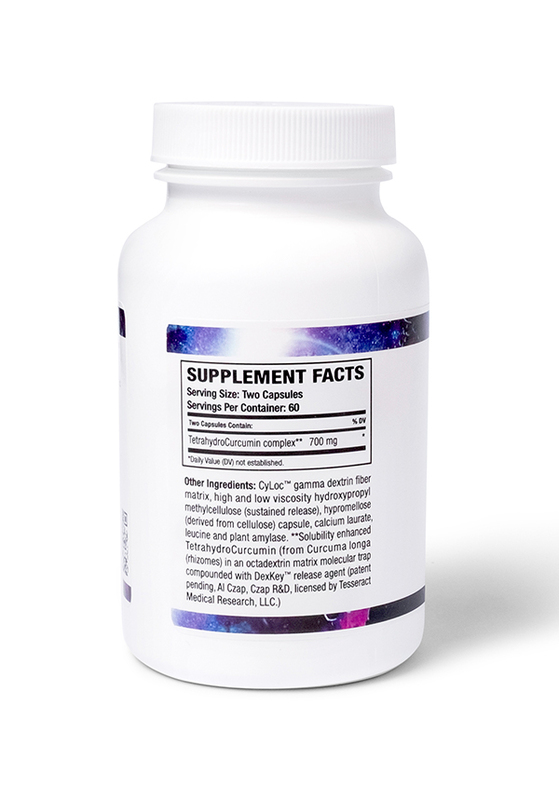 Our supplements are uniquely bioavailable. If pregnant, consult your health-care practitioner before using this product. Store tightly sealed in a cool, dry place.